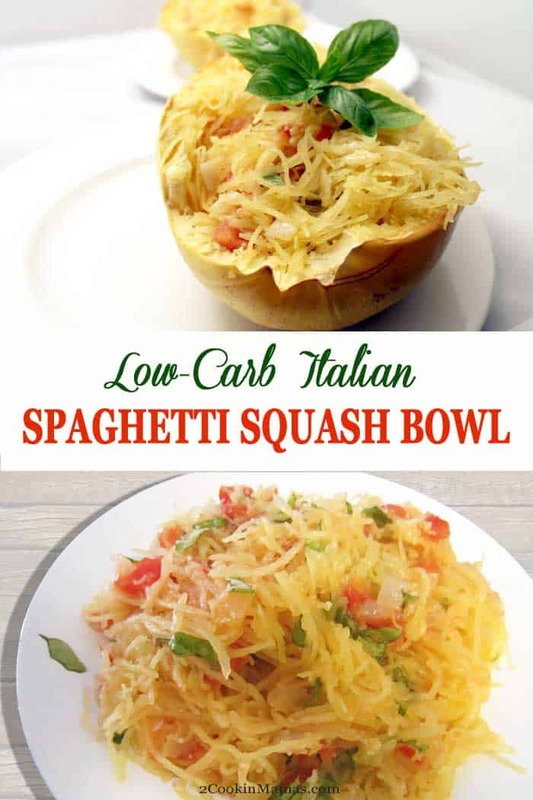 This Italian Spaghetti Squash Bowl is a healthy, low carb way to get your spaghetti fix! Baked spaghetti squash is tossed with a delicious tomato-basil sauce that’s perfect as a side dish or as a meatless main meal. My husband and I have become very serious about our diets and are adding more vegetables and fruits to our meals rather than all of those high calorie carbs like bread, pasta, rice and potatoes. 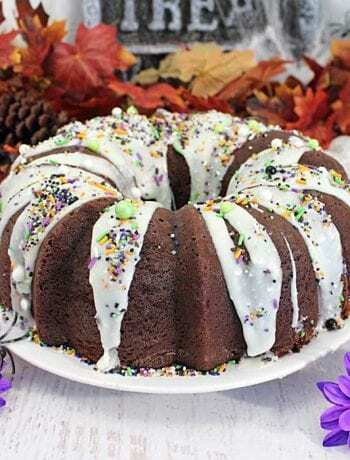 So I am on the hunt to find recipes that will liven up our vegetables so that meals can contain two vegetables that have enough substance to fill us up and enough flavor to wow us with their great taste. I have always prepared squash for the fall and winter holidays but have now decided it is just what I need to pump up our diets. I started preparing some dishes last week and my husband and I are both enjoying the change of pace and the delicious flavors. 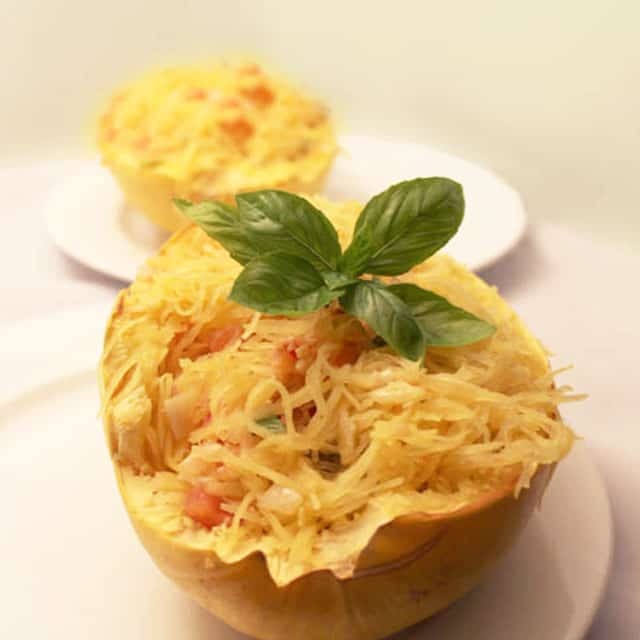 Come to find out, spaghetti squash is a great tasting vegetable and easy to prepare. After baking, just shred with a fork and it automatically comes out looking just like spaghetti. Add in fresh tomatoes, onion, basil and garlic, enhance with a little cheese, and you have yourself a healthy and tasty side dish. 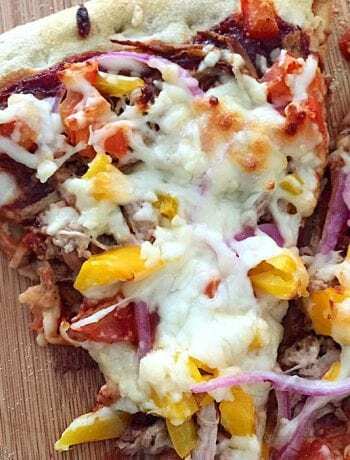 It can also be a great main dish when combined with a fresh tomato sauce like in our Lasagna Stuffed Spaghetti Squash or with Shrimp in our Summer Pasta Primavera. It’s a no guilt way to eat spaghetti!! Woohoo! Time to dig in! 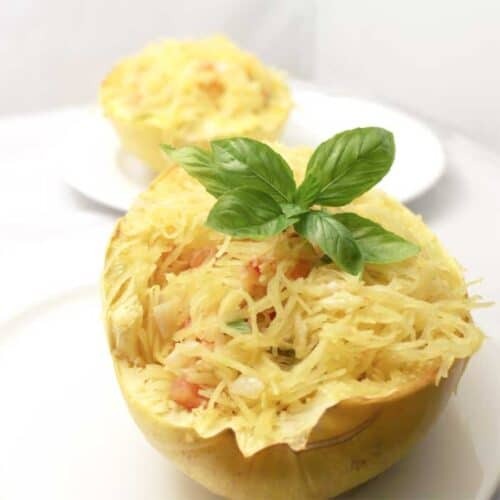 This Italian Spaghetti Squash Bowl is a healthy, low carb way to get your spaghetti fix! Baked spaghetti squash is tossed with a delicious tomato-basil sauce that's perfect as a side dish or as a meatless main meal. Preheat oven to 350 degrees. 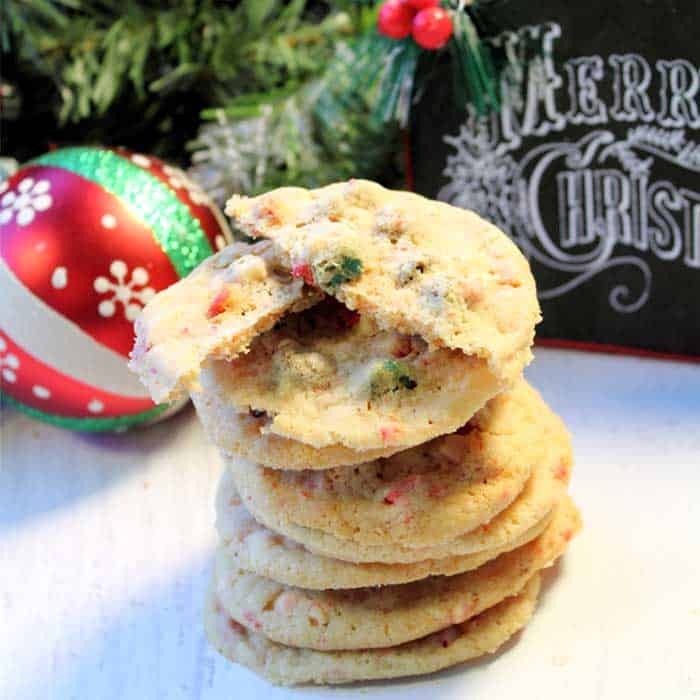 Line a cookie sheet with aluminum foil and spray with non-stick spray. Cut spaghetti squash in half lengthwise, scoop out stringy pulp and seeds, then lay cut side down on prepared cookie sheet. Bake in oven for 40 minutes of softened. You should be able to insert a knife with minimal resistance. Let cool slightly the carefully shred with a fork. You will want to preserve the outer skin to use as a bowl for serving. Place shredded squash in a large bowl and set aside. While squash is cooling, heat oil in a large skillet and saute onion and garlic for 5 minutes or until onion is translucent. Add tomatoes and stir, leaving on only long enough for tomatoes to heat up. Add above mixture to shredded squash along with cheese and basil, spoon back into the squash skins and serve immediately. You can also substitute feta cheese for the Gruyere and Parmesan. 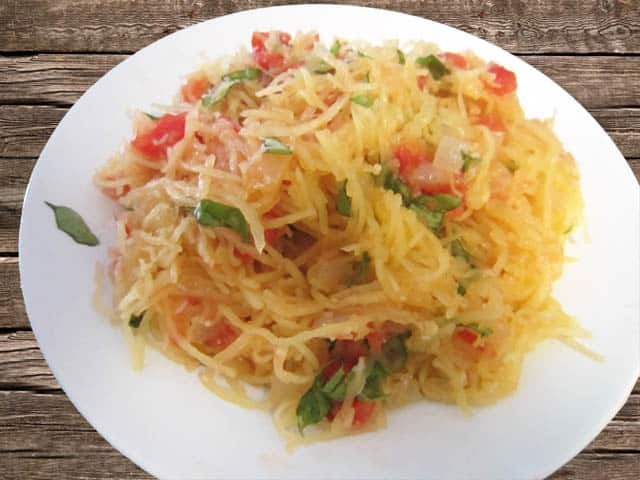 We’re HUGE spaghetti squash fans at our house, and we do the same thing — use it in place of those higher carb foods. I haven’t made it this way yet, though, so I’m saving this for later. I bet it’s delicious!